Welcome to Tao Energy Movement where we specialize in facilitating a smooth transition for people’s lives. Change the pre-existing thought patterns that block you, so you can live a life that is true. Here at Tao Energy Movement, we think differently about what it means to heal. We firmly believe in our philosophy of Heal your body. Clear your mind. Free your soul! Tantra, later know as esoteric Buddhism or Taoism, emerged in southern India, between 300 and 400 CE around the Tamil Nadu region, when the first Hindu and Buddhist Tantric texts were written down, a weaving of poetic metaphors pointing to oneness and Divine love. The lineage followed her is that of the Sivananda Vedantic Sound Healing path via the Sri Yantra. Shri Param being the living teacher of the lineage. A weaving of cosmic energies shared via Bija (seed) sound frequencies that deliver healing information. Why then the world Tao? Here is the weavings of Natural Law and Cosmic Law that creates a balanced being of awareness and centered clarity. When Heaven and Earth met in the middle, we have life. Here at Tao Energy Movement, we support the client to return to their original self and pure DNA. 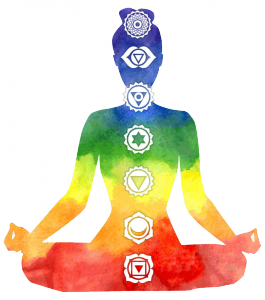 A weaving of many modalities will be available from Acu (therapeutic) massage, gentle sensual massage, Sound healing, Hypnotherapy, and other healing arts. Let’s discover who you truly are. 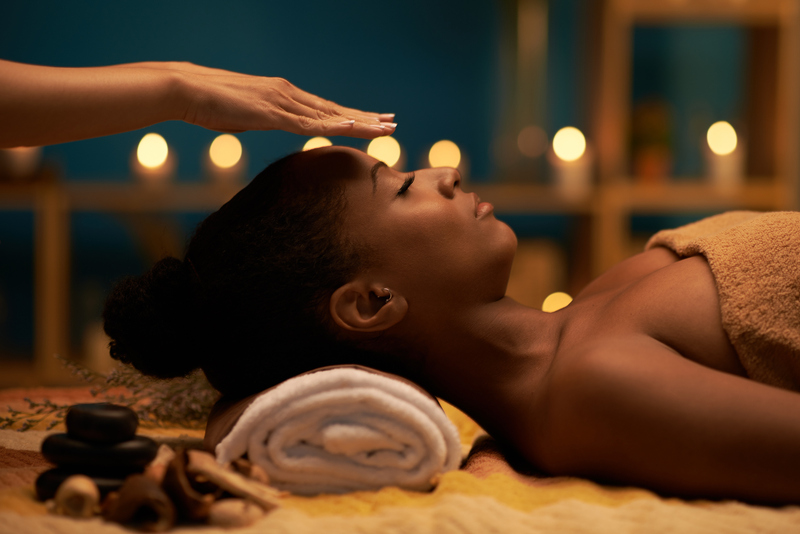 We are dedicated to bringing real healing – not just short-lived bliss from a great massage – to your world. We have studied and employ many approaches to healing and wellness, and if you choose to receive our most powerful treatments, you will find that your holistic experience of life transforms. What are the ultimate results that you are looking for? Most people want their lives to be better in some way. And the usual method to achieve this is to fix some problem. At Tao Energy Movement, we proactively facilitate a change in some area of your life without the usual hit and miss experience that many people have. Creates a crystal clear vision for “ultimate success‟ so you know exactly what you want, where you're headed, and what you need to do to make it happen. Uncovers hidden challenges that may be sabotaging your ability to make changes that last or that are slowing down your progress. Leave this session renewed, re-energized, and inspired to finally achieve the difference you seek- once and for all. Call Ila Barlean at (206) 465-4430 or email NOW to schedule your free initial discovery session! All you have to do to change your life is to begin now! Click here to fill in or download your Health History form.